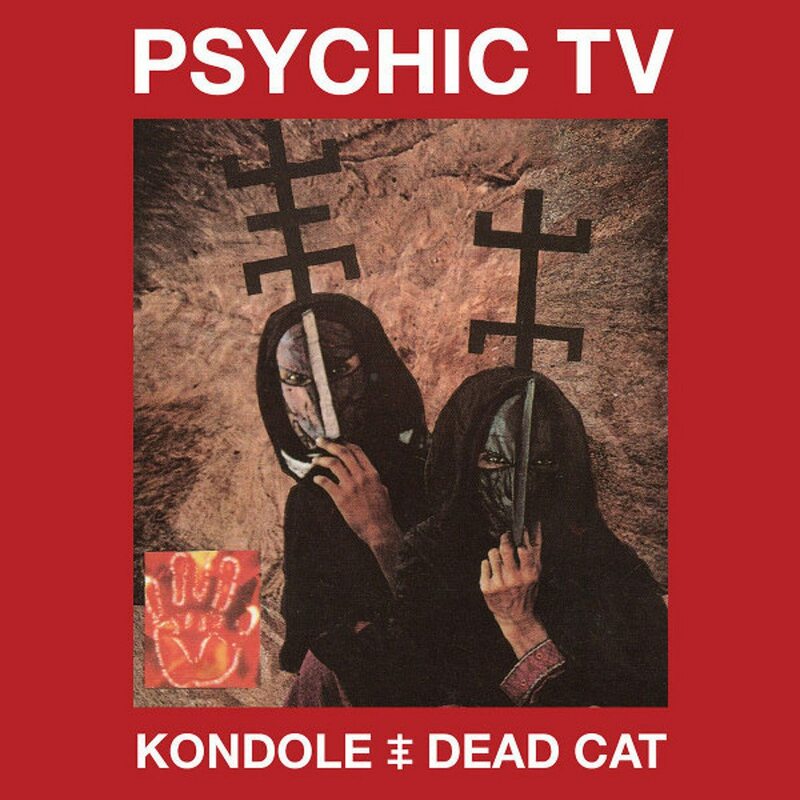 Cold Spring announce the release of the Psychic TV release “Kondole / Dead Cat” – a double CD and DVD collection, presented in an 8-panel matt digipak with booklet – you can order this limited gem right now. CD1 features the complete, 48:06 min long version of “Dead Cat”, while CD2 contains 3 tracks: “Thee Whale” which was recorded in 1988 (and is the soundtrack to an unmade 23 minute film called “Kondole (Thee Whale)”, by David Lewis and Andy Crabb) and “Thee Shadow Creatures” which was recorded in San Francisco on 23rd January, 1993. “Dead Cat” was recorded in London in 1989 and is the soundtrack to the film by David Lewis. That film can be found back on the DVD. “Dead Cat” was released in 1989, and shown only at a handful of cinemas that year, including once at the Scala Cinema in London. It was never issued on general release and has only recently been uncovered by David Lewis (writer & director). This package presents the full film, re-authored from the original source. 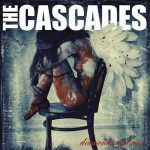 The film itself features starring roles from cult film director Derek Jarman, Andrew Tiernan (“The Pianist”, “300”, “The Bunker”, Derek Jarman’s “Edward II”) and Genesis P-Orridge (Psychic TV, Throbbing Gristle). 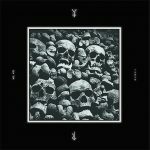 The film features the music of Psychic TV, included here on CD1. Here’s an idea what to expect.